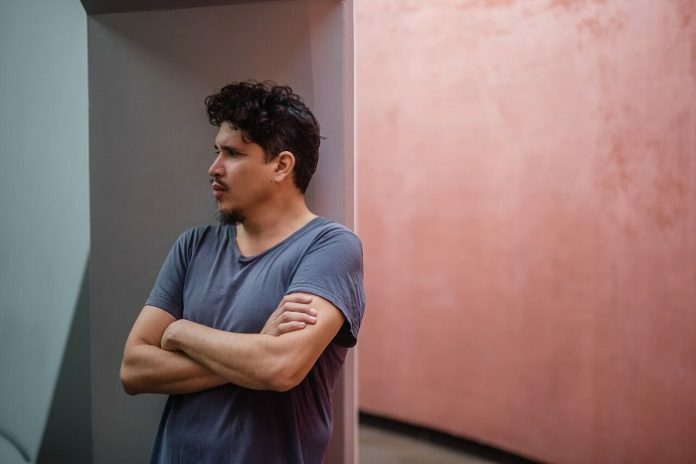 A tastemaker who’s been operating on the frontier of electronic music for over twenty years, Thievery Corporation co-founder Rob Garza is without doubt a man with a unique musical perspective. 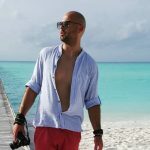 Always aimed at connecting people through music, the San Francisco-based producer’s artistry allows for musical expression in its finest form and that’s exactly what his four-track solo release on Armada Music builds on. 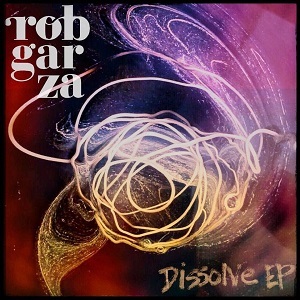 Redefining the parameters of quality dance music, Rob Garza‘s ‘Dissolve EP’ consists of four diverse, yet equally peerless productions. While first track ‘Dobruja’ offers a sense of mystery that coerces fans to feel music rather than “just” listen to it, ‘Your Calling’ calls upon colorful vocals and uplifting beats to blossom like a cherry tree in spring. The third record on the EP, ‘Velvet Coffin’, adds a bit of darkness and foreboding to the EP with a pulsating bassline that could prove seminal in the future of music. And last but not least, title track ‘Dissolve’ does exactly what the entire EP has set out to do: to excite, surprise and globally connect lovers of dance music under one pivotal denominator. Known best as one half of the legendary, Grammy-nominated electronic music duo Thievery Corporation, Rob Garza shifted to another part of the electronic music spectrum as a solo artist. Sporting a signature sound that borders on House and Nu-Disco with hints of other influences mixed in, he is – and will remain – a staple in the electronic music scene who continually offers a fresh perspective on today’s music, either through his solo work or under his joint Thievery Corporation moniker.